The ease of doing business in today’s world has improved significantly, thanks to the Amazon platform. 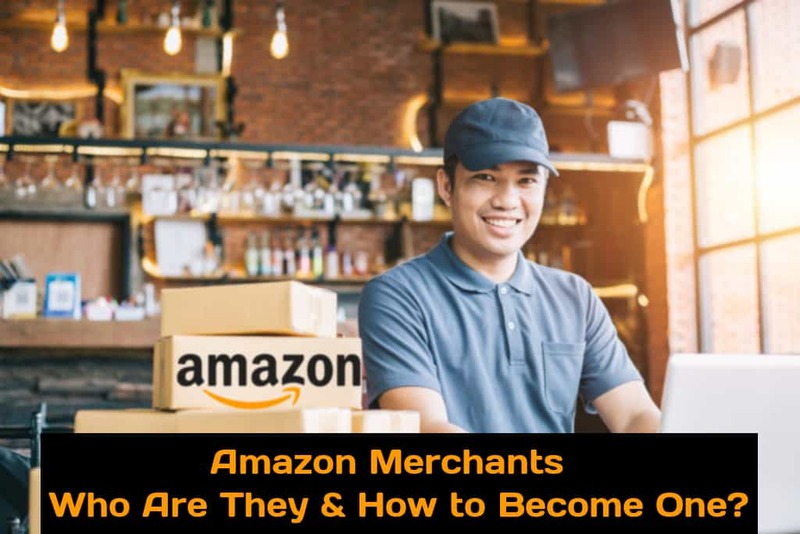 The e-commerce giant has empowered thousands of merchants and sellers across the world to start their own business using amazon and benefit from its well-established infrastructure and services. Of course, a lot goes into becoming a successful seller on Amazon but it is well worth the effort you put in? If you are toying with the idea of starting your own business through Amazon, then you have come to the right place. 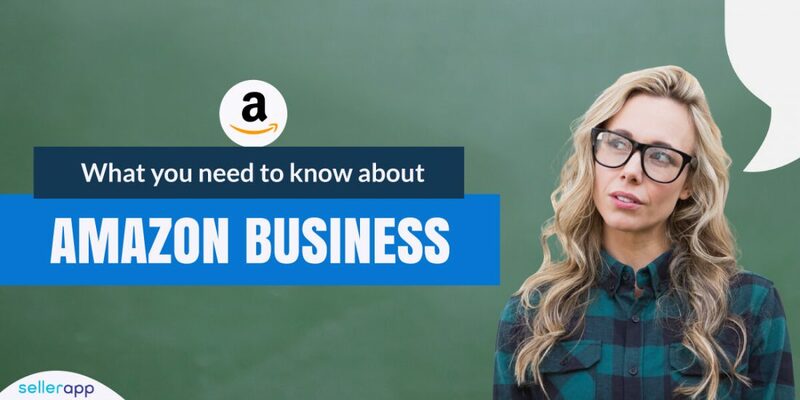 In this article, we will take a brief look at what goes into starting an Amazon business and how to use Amazon properly. 2. 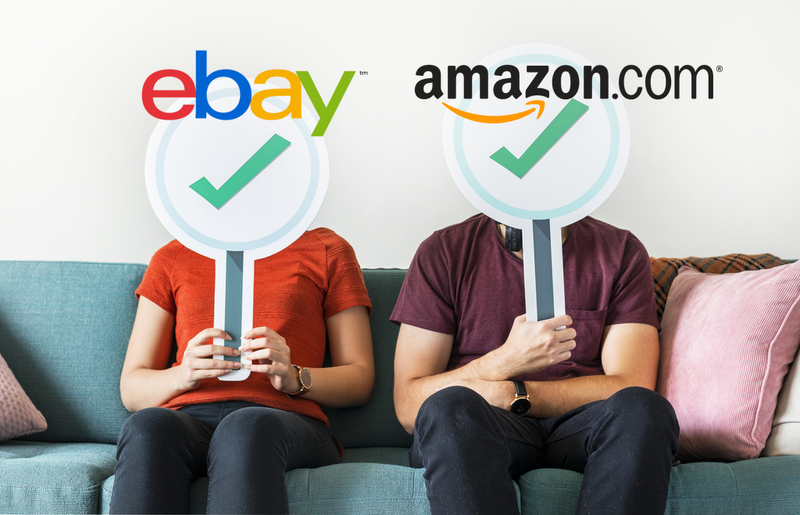 Vendor vs. Amazon Seller – Which one to choose? Broadly speaking, there are two ways to go about doing business with Amazon – as a vendor and as a seller. While these two terms are quite similar and interchangeable, it is certainly not the case with Amazon. Amazon vendor and Amazon seller imply two different things and both of them have their own sets of benefits and drawbacks. Let us take a look at the two, individually. If you are looking to do business with Amazon without having to worry about things like marketing, selling, and shipping logistics, then Vendor Central serves as a good fit for you. You will be paid upfront for all the goods you sell to Amazon in bulk. In a way, Amazon is like your business partner. However, it is important to know that the Amazon Vendor program is an invite-only program. So, at least for the time being, your choices are rather limited. 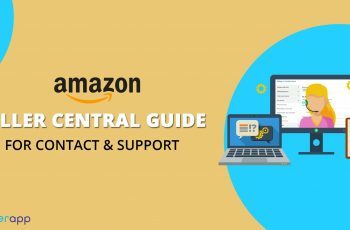 Seller Central is (To know more about seller central read this comprehensive Amazon Seller Central Guide), by far, the easiest way to do business on Amazon. As a seller, you get access to Amazon’s platform which you can use to market and sell your goods in any way you see fit. This means that you get to decide on your products, set your own prices, and employ your own marketing strategies and shipping channels. 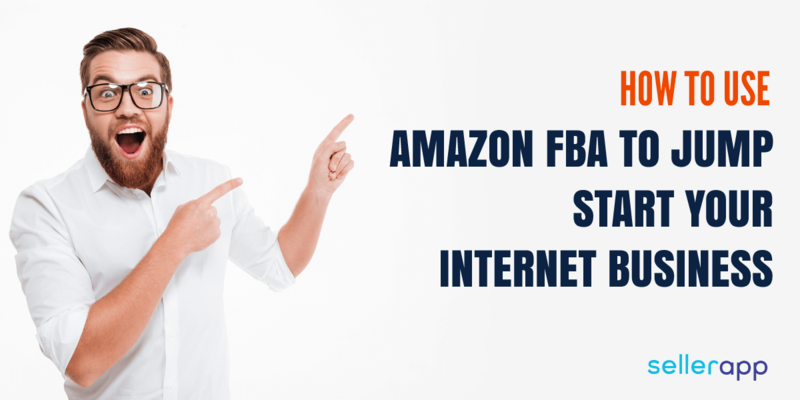 Alternately, you can also opt for Fulfillment by Amazon program, popularly known as Amazon FBA. 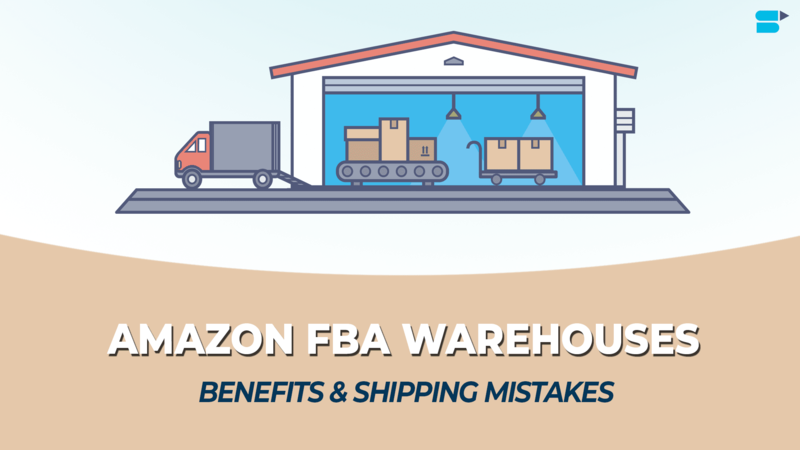 As the term suggests, FBA means that Amazon will fulfill your order on your behalf. This includes picking, packaging, shipping, processing returns and even providing customer service for your products. In simpler terms, Amazon takes care of all the heavy lifting while you get to focus on other important aspects of your Amazon business. All you have to do is send your products to Amazon and watch the magic happen. Needless to mention, Amazon all of these amazing services at a fee, often referred to as Amazon FBA fees. If you choose to ship your product by yourself, then you will not have to pay the FBA fees. However, you will need to have a reliable logistics partner that offers highly competitive delivery so that your margins don’t suffer. By contrast, Amazon FBA serves as a much better choice although you will have to be careful with the fees part. But if you manage to navigate your way through these, you are bound to see positive results. All of these, along with several important business metrics, can be managed with the help of your Amazon Seller Central account. This is just like having an Amazon business account wherein, you can monitor the performance of your business and see sales reports, conversions, profits, et cetera. This kind of insight will help you greatly in boosting your sales. Amazon Vendor vs. Amazon Seller – Which one to choose? 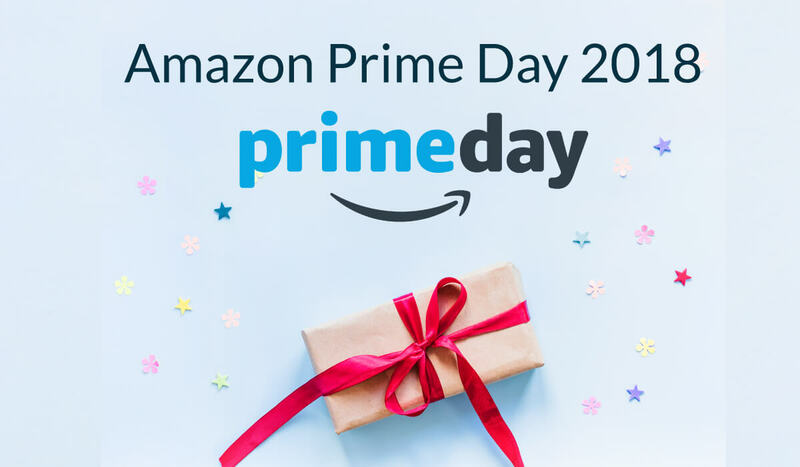 As mentioned above, the two primary ways to do business with Amazon is by either becoming a part of Amazon Vendor Central or Amazon Seller Central. Both the platforms have their own pros and cons and joining them is a matter of perspective. For some, becoming an Amazon seller may prove to be a more viable option while for others, doing business with Amazon as a vendor may hold more potential. To help you arrive at this decision, we have prepared this short list. Amazon Vendor Central is an invite-only program whereas Seller Central can be joined by anyone. If you are eager to get started with Amazon, then Seller Central is undoubtedly the quickest way to go about it. Vendor Central has a relatively simpler business model than Seller Central. As an Amazon vendor, your primary job is to fulfill the purchase orders you receive from Amazon. This entails billing, shipping and in many cases, avoiding any returns or chargebacks. Since you are only dealing with Amazon, there is not a lot that you have to worry about. However, if you are selling your products directly on the Amazon portal, then you will have quite a few things to consider – monitoring your sales, advertising campaigns, managing your inventory, your Amazon sales tax liabilities, constantly analyzing your performance metrics, shipping, et cetera. As you can see, an Amazon seller has clearly got a lot on his plate but for many, this is a rewarding experience. When it comes to customer support, seller central has it better. As a seller on Amazon, if you ever find yourself needing help with any of the issues, you can contact the customer support team and expect a prompt reply. 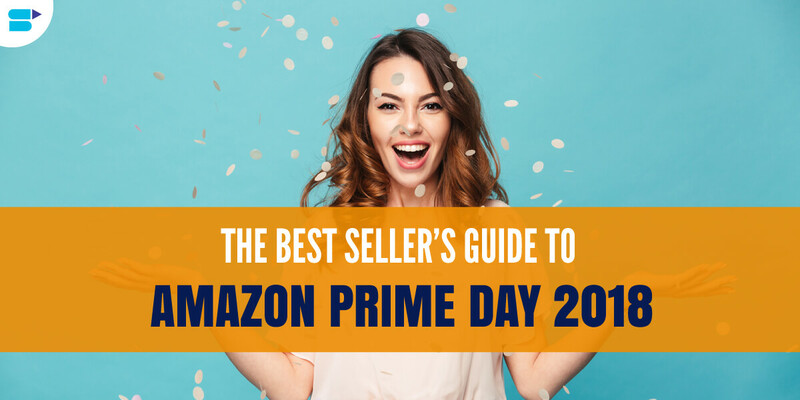 However, if you ever find yourself in a pickle as an Amazon vendor, then you may have a tough time getting help from Amazon unless your brand happens to be quite popular. Amazon Seller Central is known to have better pricing than its Vendor counterpart. If you want to set a minimum price for your products, then you will be better off with using Seller Central. As a seller, you can set any price on your product and sell the same on Amazon’s site. Of course, your competitors may outperform you by setting lower prices, but the point is you have control over your prices. But as a vendor, you will constantly have to negotiate your prices with Amazon. 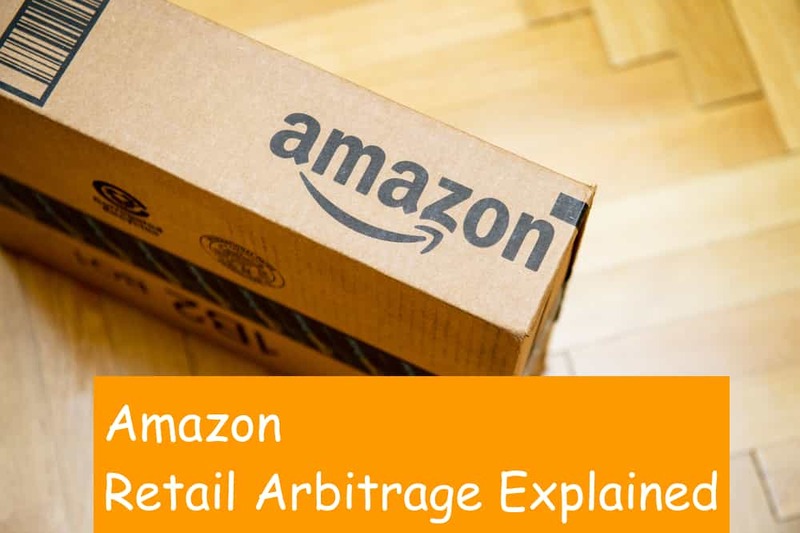 If the product that you are selling to Amazon on wholesale is available for a lower price elsewhere, then you can very well expect the price of your item to drop. In many cases, Amazon will even leave you for the supplier with lower prices. There are two options to choose from. You can join Amazon as a vendor but you will have to be invited. Seller Central, on the other hand, is certainly easy to join. All you have to do is visit the Amazon website and follow the instructions to join the Seller Central. You may face a lot of troubles initially, but with perseverance and determination, there is nothing that you cannot overcome. However, there is another way to grow your business with Amazon – Sell Your Professional Services on Amazon. Yes, you have read it right. With the help of the Amazon platform, you can sell your professional services directly to the customers in your area. Whether you are a cleaner, handyman, electrician, assembler or even a plumber, you can list your services on the portal and find the jobs that suit you and your schedule and this program is also suitable for you if you are running a company that offers these services. In order to ensure trust and security, Amazon handpicks its service providers, It means that if you are looking to list your services on Amazon’s site, you will have to apply by submitting an application, It can be found on the ‘Selling Services on Amazon’ homepage. If you already have an existing business outside of Amazon, you may also want to consider the Amazon Multi-Channel Fulfillment (MCF) program to grow your business. Amazon MCF gives your business access to world-class fulfillment centers, Amazon’s infrastructure and logistics, and operational expertise. This is quite similar to FBA, except it is for the benefit of customers on your website. With Multi-Channel Fulfillment, you send your inventory to Amazon’s fulfillment centers. When you receive an order on your website or another third-party sales channel, Amazon will process the order on your behalf. This includes picking, packing, and shipping the goods directly to your customers. However, do keep in mind that MCF fees are considerably higher than the Amazon FBA fees since Amazon is processing orders that are not from its site. If your existing shipping partner offers you better rates, then you may be better off sticking with him. In case of any queries, you can always get in touch with Amazon business representatives. To do so, simply visit the Amazon site and click on ‘Contact Us’ section. Over here, you will have to mention the program on which you need support. Rest assured, Amazon’s customer representatives will get in touch with you soon and you can have all your queries sorted. 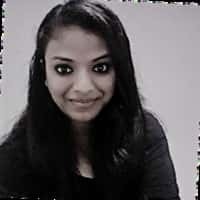 In addition to this, there is a comprehensive help section prepared by Amazon for sellers. This section covers all the important topics and frequently asked questions, ranging from delivery and shipping details to product listings and advertising campaigns. Before you decide to contact the Amazon Seller Central support team, you may want to check this section first and see if your query has already been answered here. – Analyze your sales. View sales over time and sales growth. Drill down into sales at a product-level. Tap the bars on the Sales Chart to see sales broken down by product. Then tap on a product to view the sales trend for it. – Fix critical issues. Quickly act on critical pricing opportunities, inventory alerts and growth opportunities from Amazon Selling Coach. – Manage your inventory. Access product-level inventory and pricing details. Make pricing changes, view fees, and see competitive offers. Make MFN quantity changes or view FBA inbound or status statistics. – Access Sponsored Products. Monitor performance and manage existing Sponsored Products campaigns. – Manage your orders. Get notified when your product sells. View your pending orders and confirm shipments. – Manage your returns. Authorize or close returns, issue refunds, and modify returns settings. – View next payment balance. See how much and when you’ll be paid by Amazon. – Respond to messages. Numbers that appear next to Communications inform you of how many customer messages await a response. Use customizable email templates to reply even faster to common customer inquiries. – Capture and edit professional quality product photos using the Photo Studio. 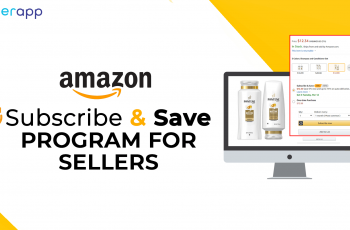 – Create new offers to existing products and create new catalog products to sell on Amazon. –You Can Easily Find new products to sell. 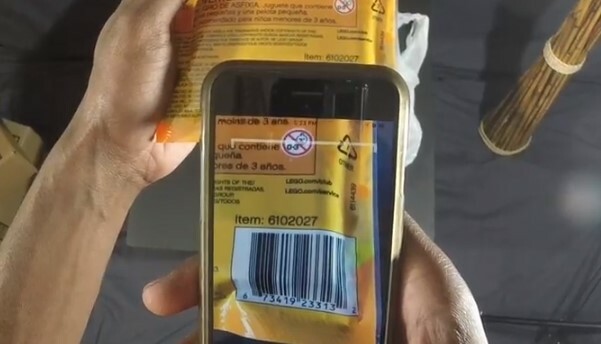 Search with visual image match, text search or scanning barcodes. Check current prices, sales rank, competing offers, estimated profitability, and customer reviews. – You Can Share the app with your team and have more attention to your Amazon business. User permissions set on Seller Central also apply in the app. The internet is full of success stories of people who have successfully run an Amazon business. If you happen to be among the ones who have successfully made a profit by selling on Amazon, we are curious to hear from you in the comments section below. Even if you are new to this, you must not be intimidated by the sheer hard work that must go into it. In the market, there are plenty of resources online to help you get started with it, including our very ownAmazon SellerApp!